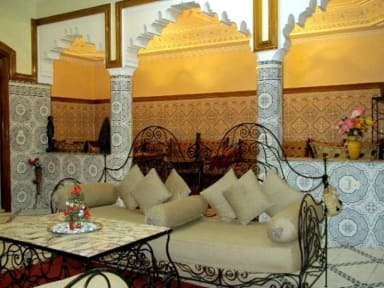 Dar Lunab i Marrakech, Marokko: Reservér nu! The cozy charm comes from being restored and decorated in accordance with the tradition by master craftsmen. 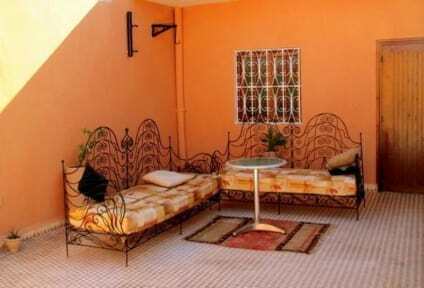 Enjoy the sunny terraces where you can discover the horizon of the Atlas Mountains. Our rooms are private and can sleep up to 6 people.